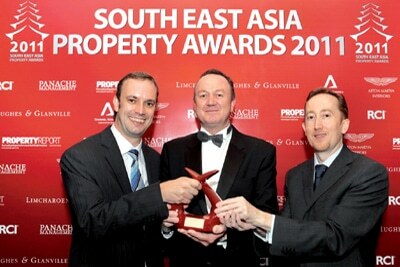 PHUKET: The Village Coconut Island, has been awarded “Best Shared Ownership Development” in the inaugural South East Asia Property Awards which assists in promoting high levels of real estate opportunities available in South East Asia. 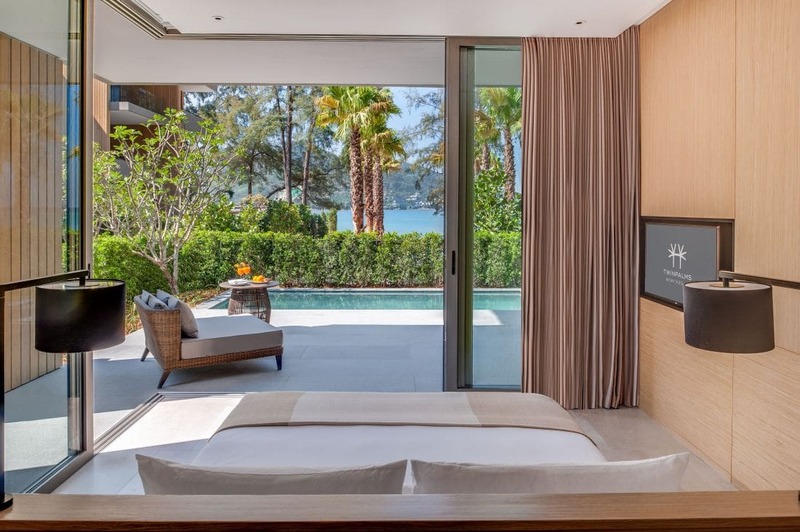 Set on a coconut-fringed private island, less than five minutes by boat off the east coast of Phuket, the Village Coconut Island comprises a total of 236 2, 3, 4 and 5 bedroom private pool villas and Jacuzzi suites. Facilities in abundance include two pools, water slides, a state-of-the-art health and wellness spa, deli, three restaurants, beach bar, 24-hour concierge, children¡¯s club, fitness center, two tennis courts, golf and access to a variety of day-trips. 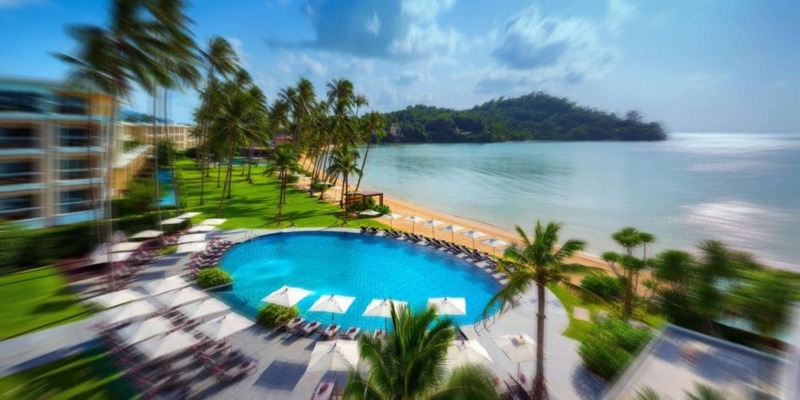 Set within 33 acres, the landscaped resort has a 550 meter private beach front with spectacular views over Phang Nga Bay. 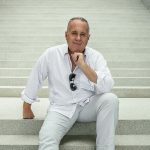 A new movie “Phuket: Luxury Living” produced by Red Sky Vision from London was screened this week which was based on a storyline that follows the evolution of the islands property sector. Featured contributors included Gulu Lalvani, Mom Tri, Allan Zeman and Bill Barnett. The movie can be seen online at PhuketFuture.com. Bangkok, Phuket and Chiang Mai are increasingly seeing growth in the private jet charter business. Bill Heinecke’s MJets was an early entrant and has established a strong business base. Now Advance Aviation a leading helicopter operator is moving into the market with a recent acquisition of a Gulfstream jet. The aircraft was reportedly purchased from Hong Kong’s Peninsula Hotel. Plans for the addition of a private jet facility as part of the Phuket International Airport upgrade have been said to be in the works, but a final operator apparently has yet to be chosen. 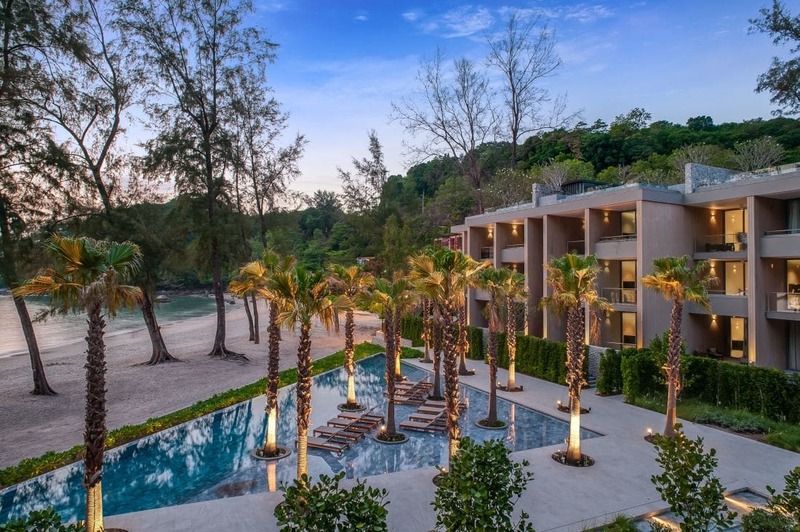 Phuket9 Company announces a buy-back option for VIP KATA Condominium Project with a rental return of 56% over 8 years. The first two buildings of VIP KATA Condominium were launched in July 2018. 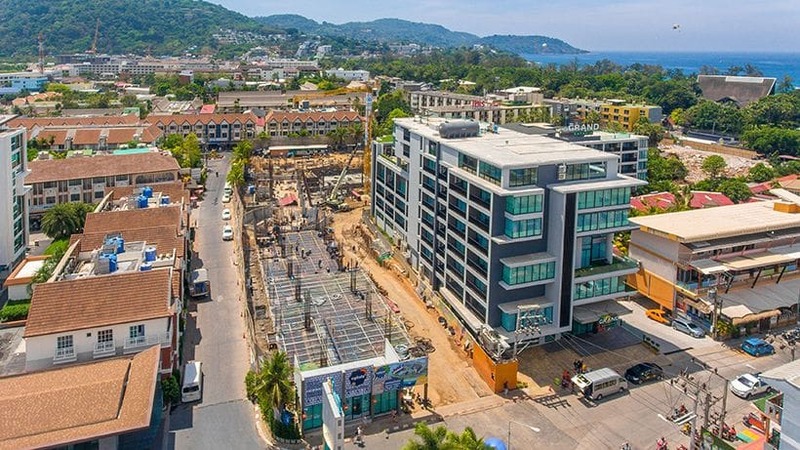 After one month in August 2018, Phuket9 commenced construction of the second phase – 2 more buildings including 209 apartments, 2 common swimming pools, rooftop gardens, restaurants and a kids club. By March 2019 foundation construction of 2 new buildings is completed and more than 50% of apartments are already sold out. 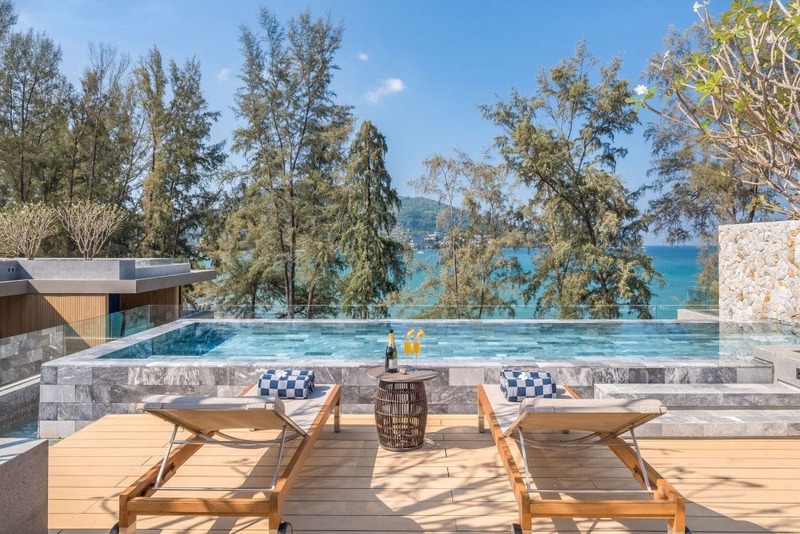 From March 2019 Phuket9 offers an option of re-purchasing apartments registered under leasehold. This offer is available only for a limited number of apartments. 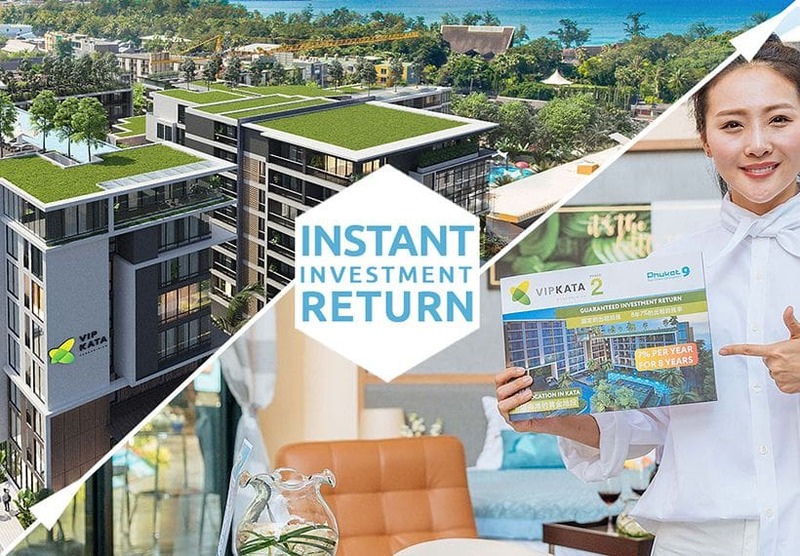 Rental program and apartment management in VIP KATA Condominium has been operating for 8 years and brings 7% income per annum to the customer. Value-added tax (VAT) is deducted from rental income. At the end of a rental program agreement, further cooperation or agreement extension is discussed on a case-by-case basis. If a customer purchases an apartment in new buildings of VIP KATA Condominium, he/she has an opportunity to receive income starting the next day after full advanced payment is complete, even before construction is completed. In other words, if a customer decides to make a full advanced payment, his/her investment will bring income instantly after the payment is transferred to a company account. Agreement of buy-back by a developer is signed together with a unit purchase agreement from the VIP KATA Condominium. This agreement is an option for our customers. The unit may be bought out by a developer at the end of the rental program (after 8 years). A customer has an opportunity to get 56% (7% per annum) rental return and plan an investment exit with 100% unit price return. Condominium unit buyback agreement implies obligatory unit sale to a developer in case customer signed this agreement. If at the end of a rental program customer planning to sell an apartment by himself/herself at the market or extend rental program agreement with a developer, buy-back agreement should be not signed. If you want to purchase an apartment in the completed buildings of VIP KATA Condominium, or in one of the buildings under construction, you can contact Phuket9 sales department for more information. You will receive a current price list, apartment floor-plans for each level, reservation and payment details, examples of agreements translated into your language. You can purchase an apartment remotely. However if a customer has the opportunity it’s better to visit the developer’s office and construction site to see the location, check out the completed buildings of the first phase and construction works of the second phase. After choosing an apartment the customer makes the first payment 100,000 THB to Phuket9 and gets a receipt of their apartment reservation. In most cases, apartment reservation is made only after visiting show-room and construction site. After 100,000 THB payment the customer leaves Thailand and further agreement signing is made remotely. Preparation of purchase/sale agreement takes from a few days to 2 weeks, depending on how many amendments customer will make. After all the preparations are done developer sends 2 signed copies to a customer by express mail. The customer signs 2 copies and sends 1 of them to Phuket9 office address. After the agreement is signed the customer makes payment in accordance with the payment schedule specified by the agreement. After payment is received, the developer sends a receipt and the agreement comes into force. Depending on the terms and conditions of the rental program, the developer transfers a percentage to the customer’s Thai bank account twice a year. 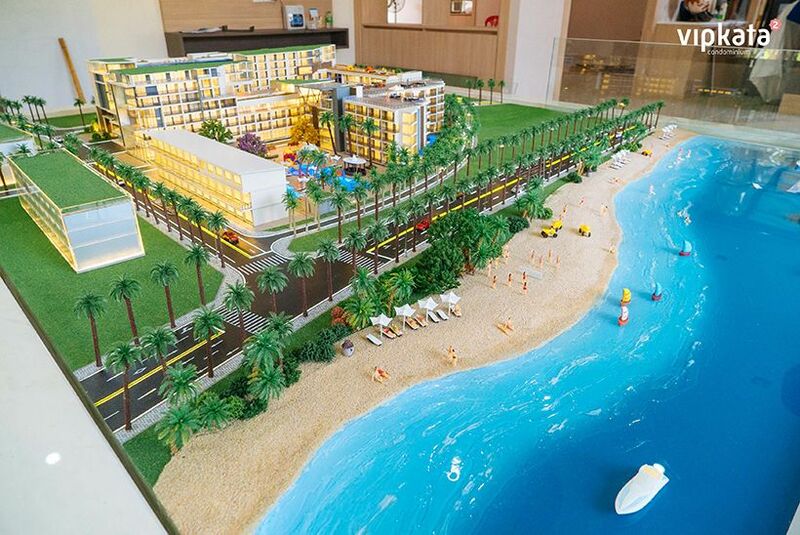 Phuket9 company is one of the fastest growing development companies in Phuket known for active construction of commercial properties in Phuket – hotels, kids parks, spa, medical clinics. Welcome to Phuket! Contact us for more information, transfer order to company office or construction site. 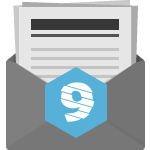 Receive Project Information and get in touch with our team to receive our latest sales kit to your mailbox.